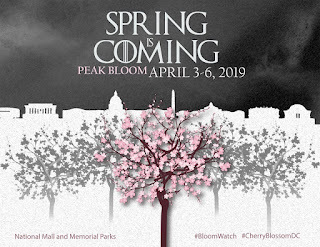 Spring is coming and there's lots of updates on the horizon! I completed the Zooma Love Run Challenge that began at the beginning of the year - running at least 1 mile a day for six weeks. This really helped start off the year with consistency. I participated in the "See Rare Run" virtual 5K on February 28th, otherwise known as Rare Disease Day. I tested a Virtual run app called "Racery" for HCU Network America. We plan to utilize it in May for a fundraiser. I completed the Lucky Leprechaun 5K with my husband. 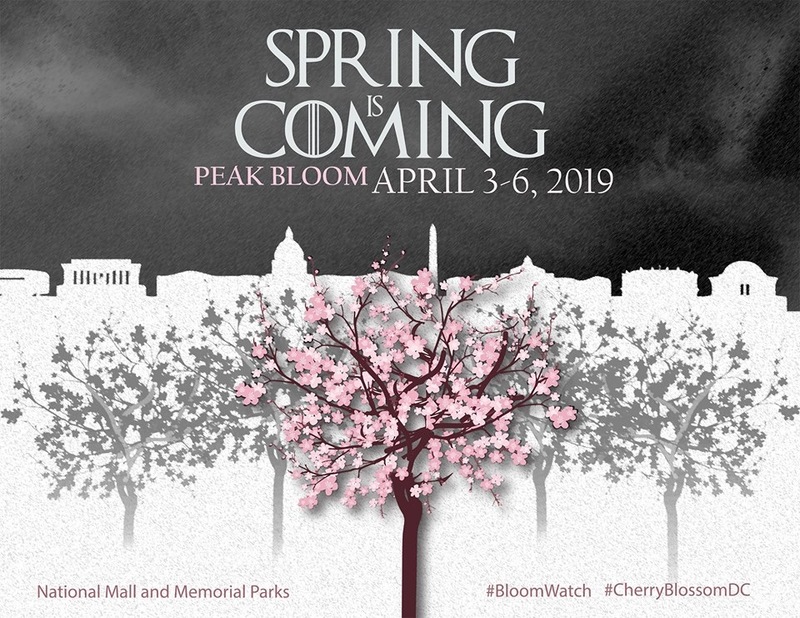 I'll be running the Cherry Blossom 10 Miler on April 7th. I'll be meeting up with the Executive Director (Danae' Bartke) and President (Margie McGlynn) of HCU Network America on April 23-24th as they will be in town to participate in a panel discussion on Newborn Screening. I'll be running the Pike's Peek 10K on April 28th. Within the next few weeks, I'll be making two very BIG race announcements for this fall. My training has already started for these events and I can't wait to share my new goals with you! Want a clue? Maybe instead of saying two BIG race announcements, I should have said one big announcement and one MAJOR announcement? I woke up around 4am to shower, get dressed, eat breakfast, and head out to the starting line of the race. For breakfast, I had some coffee, a Vitaflo HCU Express20 with water, 3/4 of a banana, and a coco banana golden bar. All my race gear was neatly laid out from the night before which made things easy. I attached my race bib to the front of my shirt, and a picture of all the HCU Heroes on the back. The forecast was calling for heavy rain and thunderstorms, not an ideal weather prediction, but at least it wasn't cold. I grabbed a throwaway rain poncho - just in case. 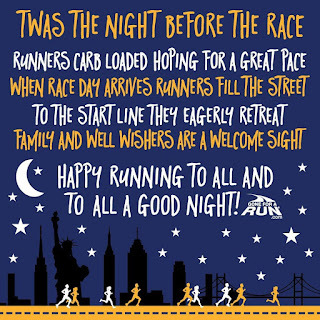 My Mom (yes, she still travels to my races from time to time) wished me luck before I headed out the door at 5:30am. 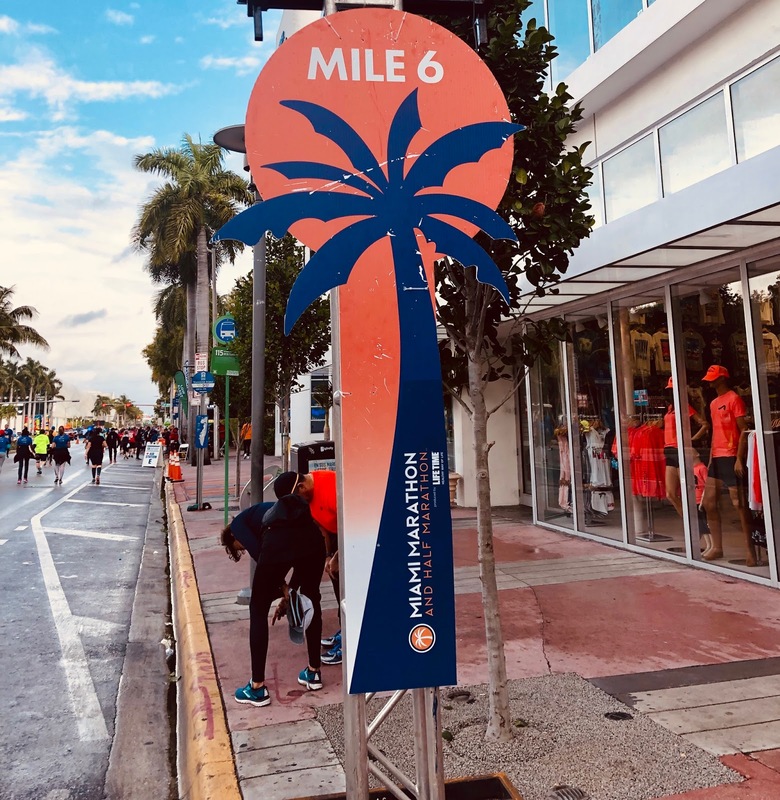 The starting line was conveniently just a few blocks from my hotel (YVE Hotel Miami). On my walk over, I noticed it wasn't raining as predicted and wondered when it would start. I got to the starting line in plenty of time. 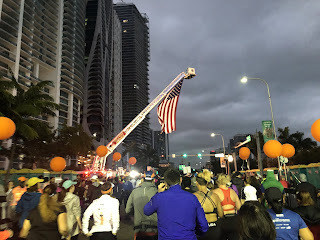 Although the race officially started at 6am, my corral didn't end up starting until almost 7am, something I wish I had known before setting my alarm to 4am, but at least I didn't have to worry about being late. About 15 minutes before my start, I consumed a GU energy gel. Shortly after the race began, I decided to discard my rain poncho. It was a risky move, but it ended up being the right one. It was extremely humid, and the poncho was adding an extra layer of warmth that I didn't need. It remained overcast throughout the race, but fortunately, the predicted rain never showed up. The first few miles of the race, we ran past all the cruise ships in the port of Miami. I took in all the sites and snapped a few photos along the way. I slowed down at every water station to make sure I stayed hydrated and consumed additional GU energy gels about every 4 miles. 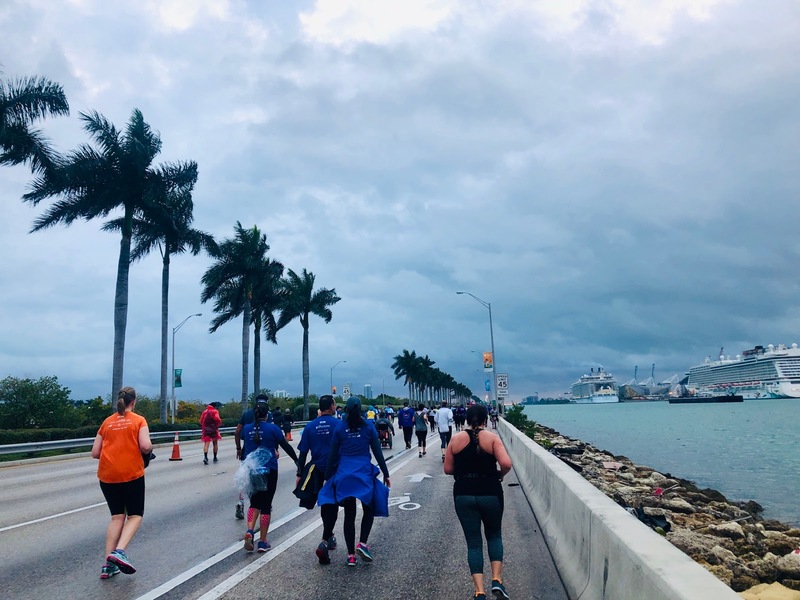 Along the way, there were more than a few aches and pains, but each time I struggled with the race, I switched my focus to the reason behind my run - the amazing HCU Heroes. Visualizing all those faces and reflecting on their stories really helped me push through the hard parts of the course. When I got close to the finish line, a wave of emotion came over me and I put in one final sprint. After crossing the finish line, I happily claimed a new shiny race medal to add to my collection and met up with my Mom who was spectating at the race. We then headed back to the hotel so I could quickly refuel with another Vitaflo HCU Express20 and shower. 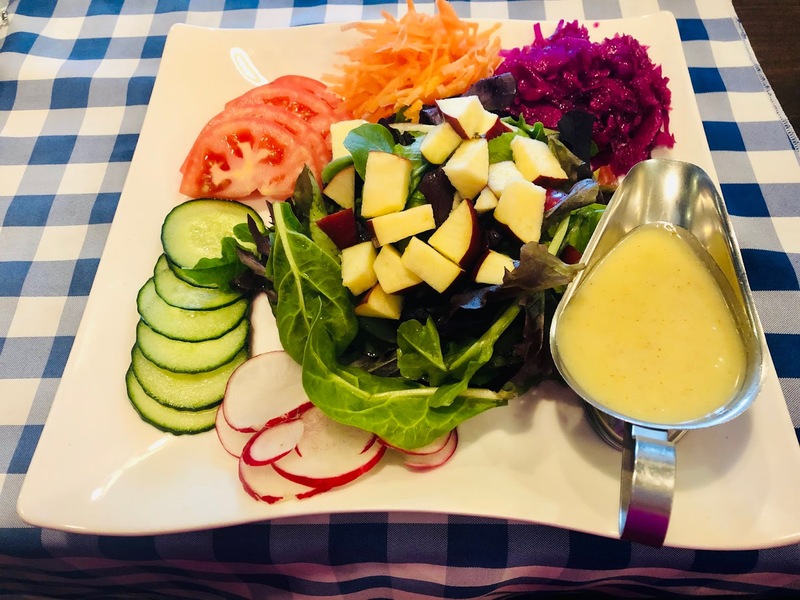 After the hotel pit stop, we found an awesome German restaurant(Bavaria Haus) nearby that offered some healthy low-pro lunch options. This salad was amazing! And equally amazing, but not pictured here, were the salty fries - a personal favorite post-race indulgence of mine! Over lunch, I did what many runners do after a big race, I started planning the next one! 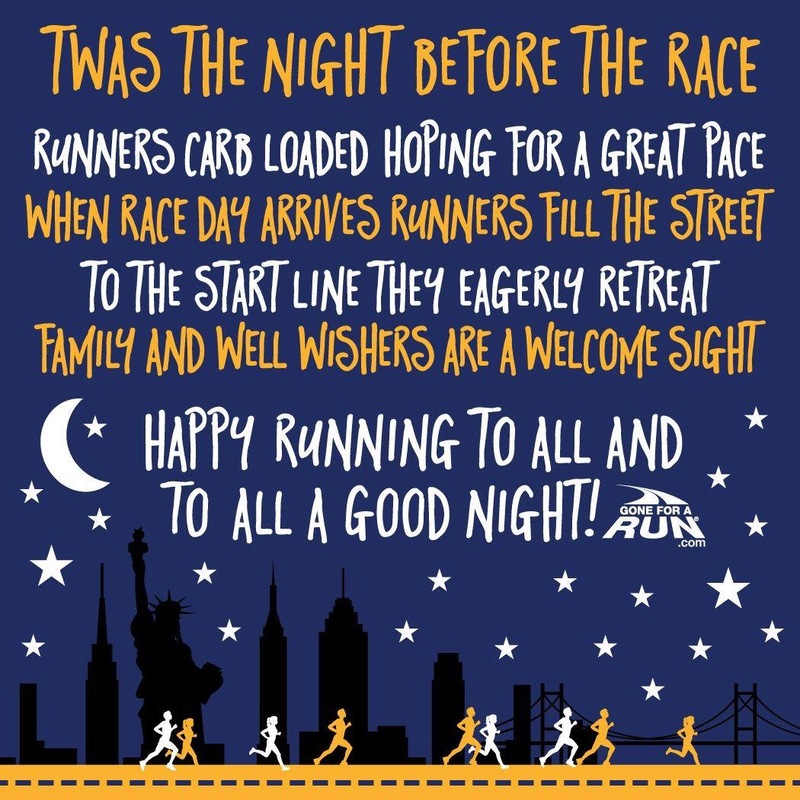 After all, it's only January, and my year of running has just begun. Stay tuned for an announcement on my next race adventure! 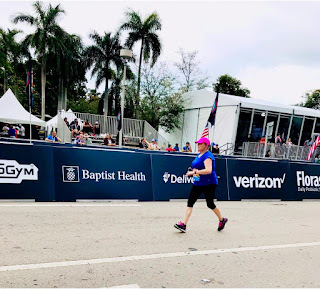 This is my last blog post before the “big race” tomorrow! My race gear is all laid out. 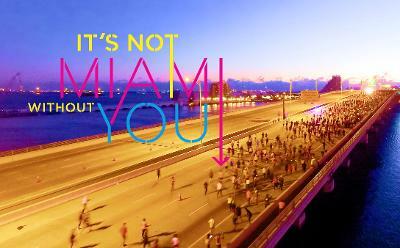 I’m rested, hydrated, carb-loaded, and ready to cross the finish line and become #MiamiFamous. Thank you all who have continued to donate and support my fundraising efforts for HCU Network America. As of today, $6576 has been raised in this campaign!!! The funds will help provide resources to HCU patients and families as well as support advancement of diagnosis and better treatments for HCU. If you need any extra motivation to donate, look no further than the HCU HEROES stories on my blog. 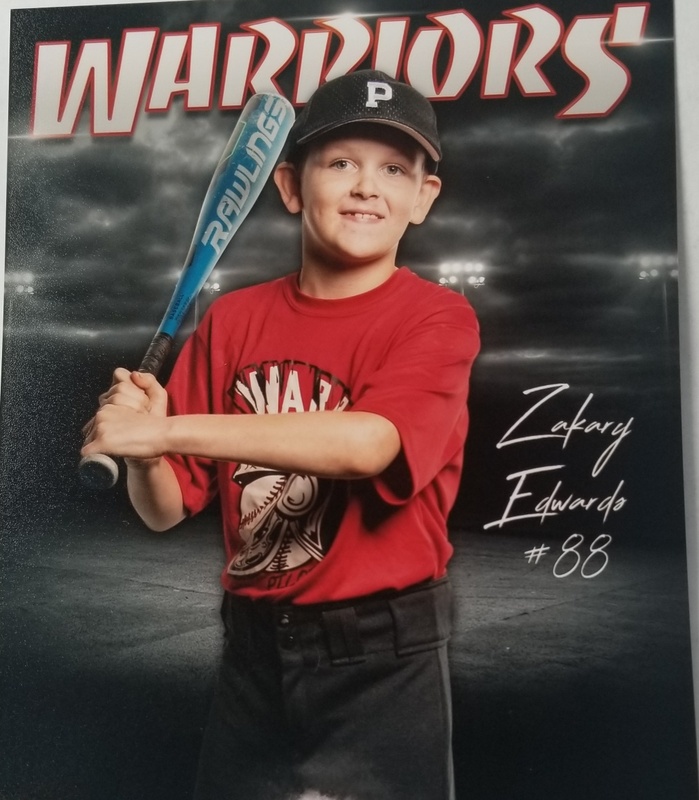 I’d like to highlight one family in particular, the Edwards Family, who tragically lost their 8 year old son, Zackie, due to complications of HCU just three months ago. No family should have to go through a loss like that! My motto for tomorrow will be #ZackieStrong and I’ll be thinking about #88. 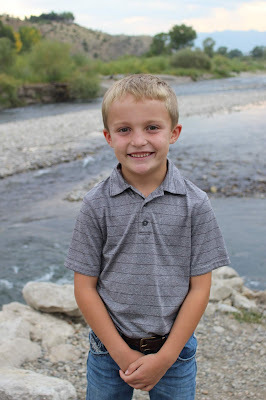 If you’d like to make a donation in honor of Zackie or any of the amazing HCU HEROES, please click on the link below which will take you directly to my fundraising page for HCU Network America. 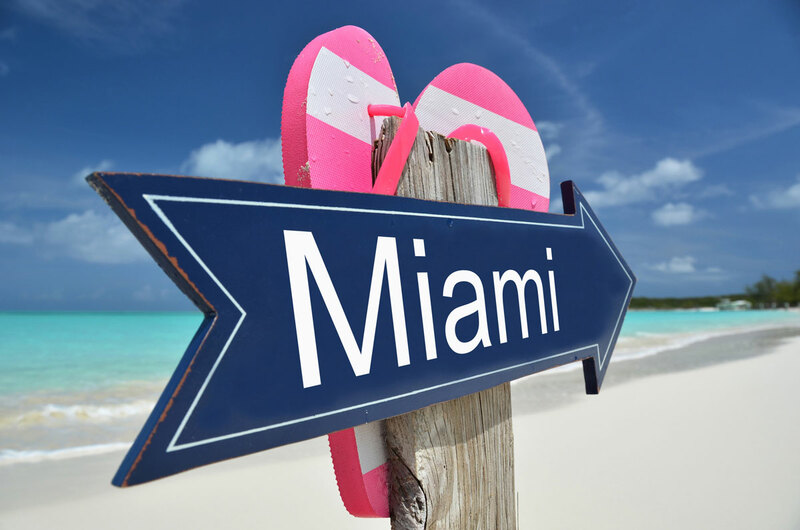 Well the time has come, I'm off to Miami today! I'm excited to bring awareness to HCU by running the Miami Half Marathon and I'm also elated to be escaping this cold winter weather - even if just for a few days! Here's a sky video of the race from a few years ago to give you a taste of what I'll be experiencing on Sunday - cue the palm trees! 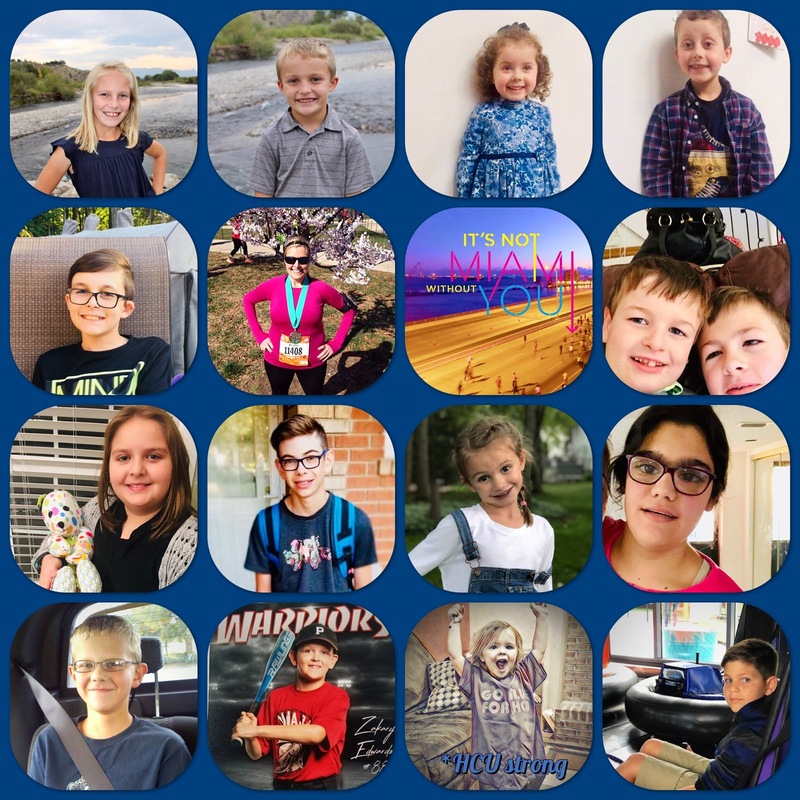 As a reminder I’m running in honor of these amazing kids and hoping to raise $10,000 for HCU Network America to provide resources for HCU patients and families and to support the advancement of diagnosis and better treatments for Homocystinuria (HCU). I’ll check back in with an update before the race on Sunday. Have a great weekend everyone! I met Kaden's parents, Bridgett and Basil, at the very first HCU Conference in Denver, Colorado back in 2011. That was actually the very first time I'd met any other HCU patients or parents - the beginning of what is now many connections in both the HCU community and the greater rare disease community. The Zaidi family have been great advocates for HCU and I'm thrilled to run a mile for their son, Kaden, in the Miami Half Marathon this upcoming weekend. I remember the day Kaden was born like it was yesterday....even though I almost passed out in the delivery room! It was in the very early morning of 10/24/2008, about 30 minutes past midnight to be exact, when he brought our family count to four. He was as perfect as we could have ever imagined him to be. 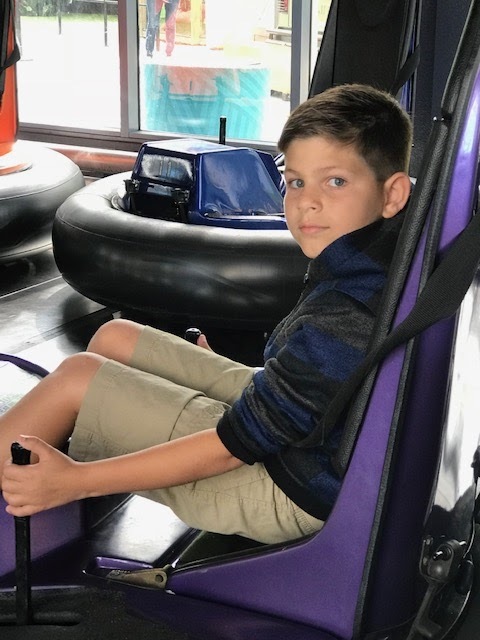 It was about two weeks after his birth when we received a phone call from his pediatrician saying that he had elevated levels of methionine, detected through newborn screening & that he could possibly have what is known as Homocystinuria. 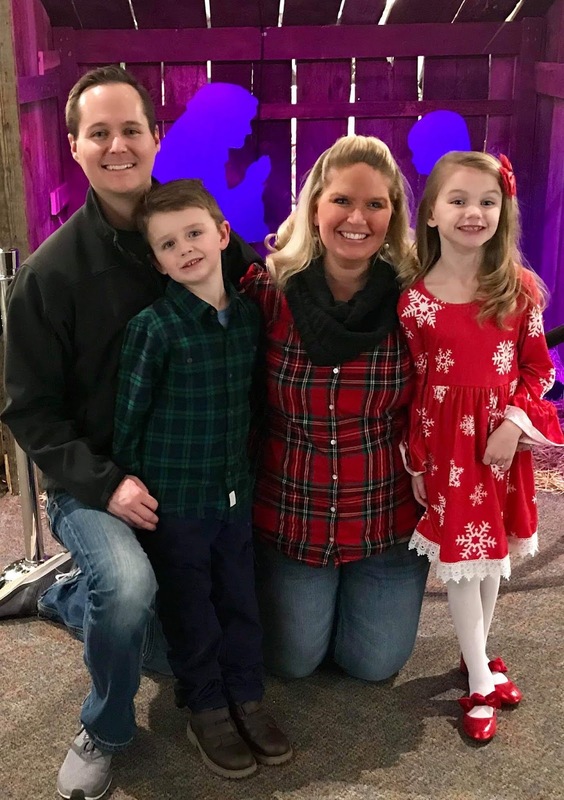 While we'd never heard of Homocystinuria, we were assured that it was likely a false positive and that another blood draw should be done to confirm. Within a few days the confirmed diagnosis of classic HCU was provided to us and we were completely at a loss as to the lack of information that was available surrounding this disorder. Our pediatrician that had 30+ years of experience struggled to articulate exactly what HCU was. 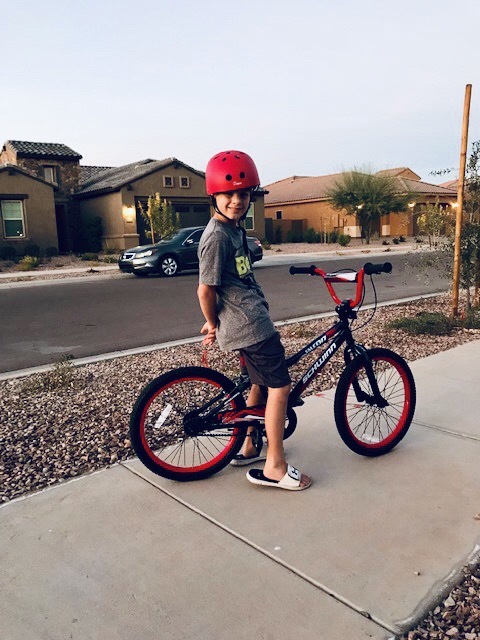 Desperate to get information from an experienced professional, we were put in touch with the genetics group at Phoenix Children's Hospital and it wasn't until after we met the geneticist and dietitian that we understood the importance of managing this disorder through diet and medical formula. Ten years ago there wasn't near the amount of information, resources and most importantly, a community to lean on and share experiences with. These developments have been instrumental to our family over the past ten years. 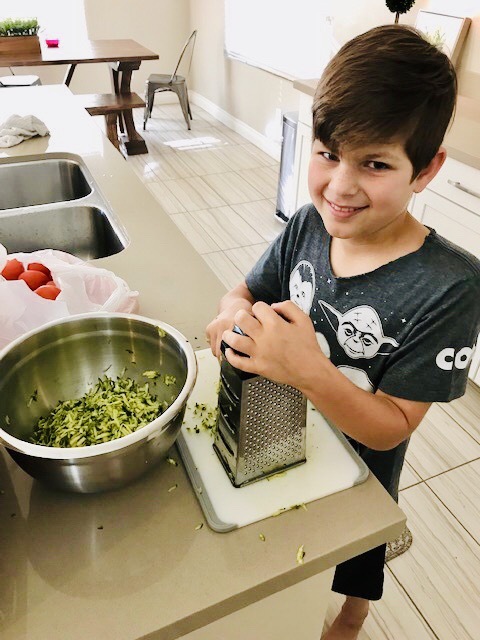 Kaden is remarkable in making good choices and being conscientious as to what he's eating as well as the importance of getting the protein he needs through medical formula. While he definitely needs a reminder, he understands the nutritional value that comes from his formula and the positive effects of taking his vitamin supplements and betaine. We couldn't have asked for a stronger and more resilient son! I first connected with Ella's Mom, Kaiti, back in 2013. Ella was just 5 months old at the time, but thanks to the internet and Facebook, we were able to start a dialog and have remained in touch over the years. 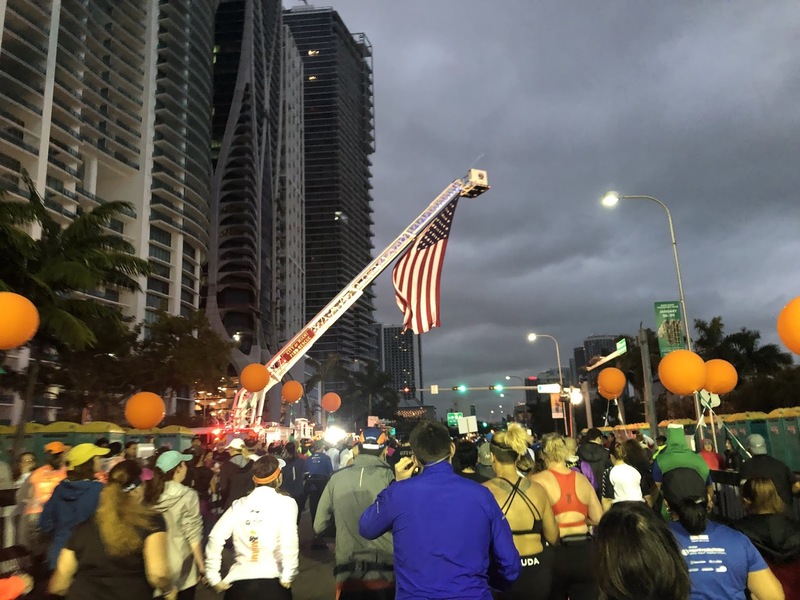 I'm thrilled to dedicate a mile to Ella in the Miami Half Marathon! The greatest blessing I received was on September 15, 2012 when I became a mom for the first time! Ella, our first child, was born a healthy and beautiful baby girl. Holding her in my arms and looking into her eyes, I was immediately in love with her. My husband and I took her home from the hospital at one day old. Then, when she was only 4 days old, we received a phone call saying her newborn screening came back abnormal. We were told it was most likely a false positive because her condition is very rare. We took Ella in for more blood work and quickly confirmed that she does have a rare disorder called Homocystinuria. 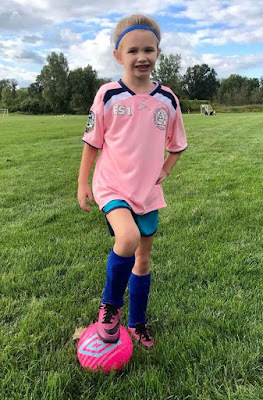 Ella is now six years old and doing absolutely fantastic. She is healthy because she eats a very restrictive diet of only 9-10 grams of protein from food per day, she drinks Hominex 2 twice per day, and takes vitamins along with Betaine to help her break down the protein in her body. Ella is a smart, caring, creative, and goal driven little girl! She is learning to read nutrition labels and count the grams of protein she eats daily. The hardest parts of having Homocystinuria are getting her blood work drawn on a regular basis, knowing there isn't a cure, and telling her no she can't eat certain foods other kids are eating. 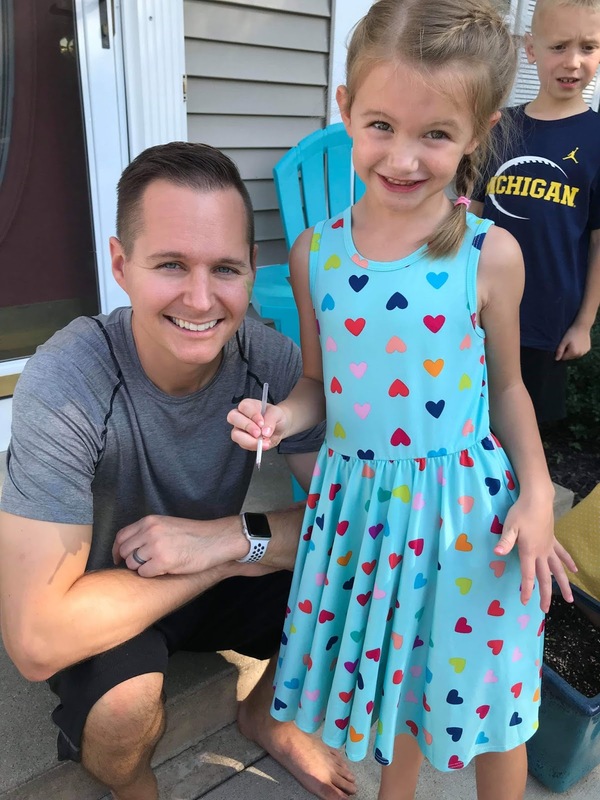 We are thankful for newborn screening, thankful for a wonderful metabolic doctor here in Michigan, thankful for those that raise awareness and funds for HCU research, and thankful there are low protein foods and formula that are available for Ella. We tell Ella that God made her so special when she was created! The following blog post was written by Sarah and Cole Sullivan about their children Colbie and Cayle. This story makes my heart melt! 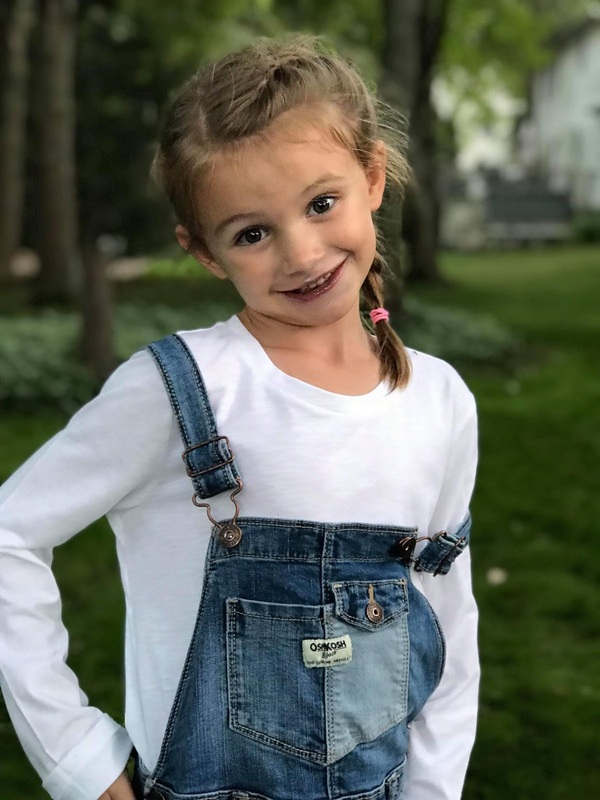 Both Colbie and Cayle were diagnosed with HCU after Colbie suffered a massive blood clot on her brain. 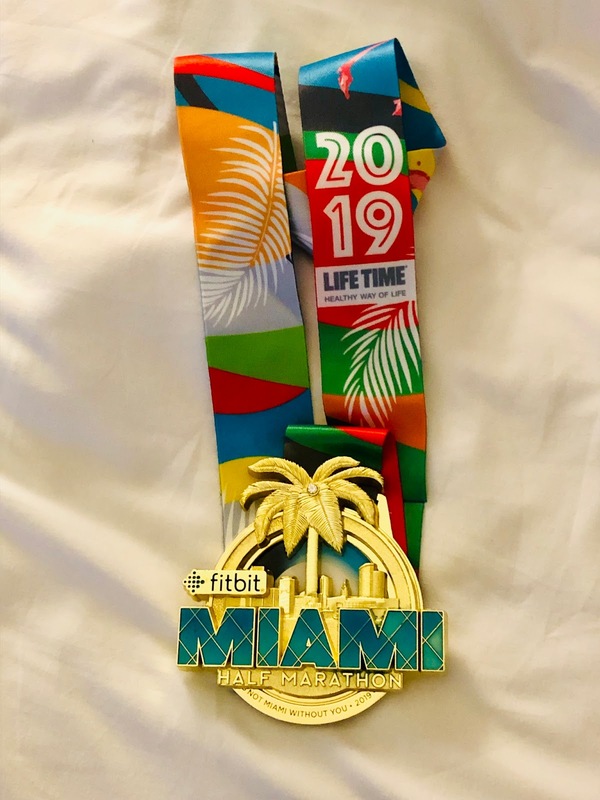 I'm honored to share their story and dedicate part of my 2019 Miami Half Marathon to this amazing sibling team! 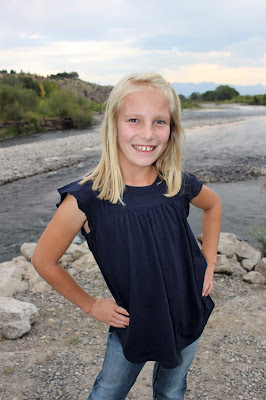 In June of 2012 shortly after Colbie’s 3rd birthday she suffered a massive blot clot on her brain. She was flown from Montana to Seattle Children’s Hospital to get treatment for the blood clot. The doctors were confounded as to what may have caused the small strokes and blood clot. After a week’s stay and many tests they still didn’t have an idea. They had chalked up the cause as chance or a freak incident. They allowed us to return home with follow up appointments scheduled 6 weeks out. It wasn’t until a month later, July 2012, when we were on the follow up visit that the doctors tested her blood for homocystine. 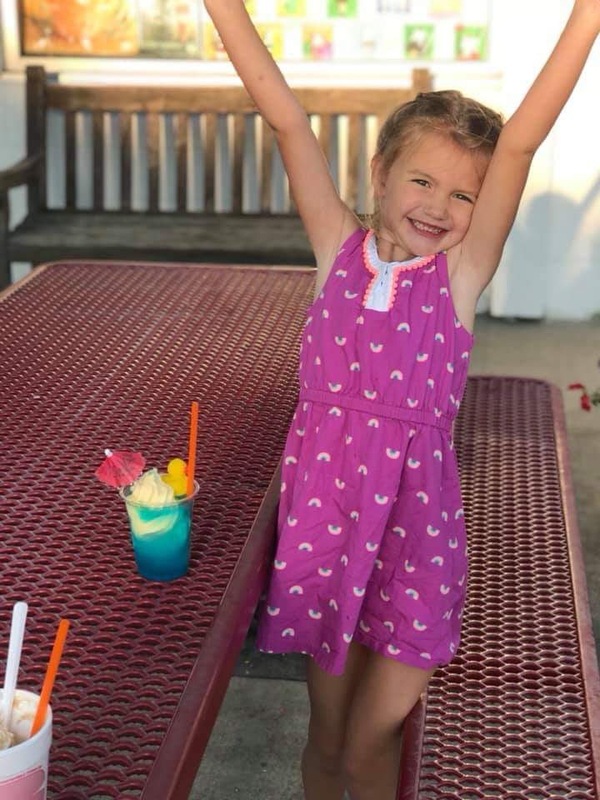 Her levels were abnormally high and it alerted the doctors to what the cause of the blood clot may have been - her levels were so high that Colbie’s blood had become toxic and prone to clot. The next day we got to sit down as a family and learn about Homocystinuria or HCU – a metabolic disorder so rare that we had never heard of it. We had an hour crash course on the metabolic disorder - we learned that our daughter didn’t develop this disorder but was born with, natural protein in food is essentially poison to our daughter, and that she would have to go the rest of her life on a high amount of medication, lab formulated protein, and a strict vegan diet. It was a lot to absorb, Colbie’s world was turned upside down – she had practically lived on dairy products up until then. We also learned that HCU was hereditary and we should have our son tested for the disorder as well. Being that we are from the state of Montana, which doesn’t require a second blood screening two weeks after birth, we had Colbie’s brother Cayle tested for HCU – it came back positive. We took the diagnosis of our son pretty hard – such a rare disorder and we have two kids with HCU. The following weeks were filled with the thoughts and stresses of how the kids’ lives will be affected since our society and social events in America are based so strongly around food. It is the simple things in life that many people take for granted that remain at the forefront of our thoughts every day. If one of their friends has a birthday party we must supply a specially made treat. If the neighborhood ice cream truck comes through we must explain that they cannot have a treat from the truck but that they can have a different treat. If we attend a movie at the theater we must smuggle in diet friendly snacks. The overwhelming stress and anxiety of the holidays can only be understood by a small amount of the population. April of this year will be 7 years since Colbie received her diagnosis of HCU and we are getting along well. Although HCU is a major part of our lives, we take it in stride with everything we do – whether that is planning for a trip, heading to town for the day, or simply going to a social function. Currently, the kids are enjoying school. Not only do they enjoy learning while at school but they are both very sociable kids. They look forward to their library day every week and each kid has a favorite subject – Cobie’s is Animal Science and Cayle’s is Math. We have been very fortunate that our local elementary school is very accommodating with our kids’ HCU. As well as, each teacher that we have had along the way has gone out of their way to cooperate with us throughout the year in planning for birthday parties and in classroom snacks. 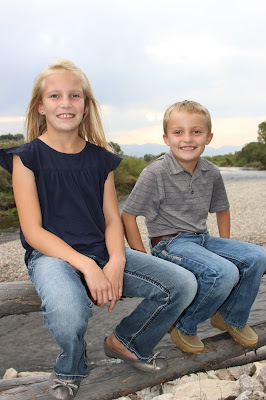 Colbie and Cayle are very active kids, both of them are in a sport/activity pretty much throughout the entire year. Colbie trained for and completed her first 5k run this past fall while Cayle played basketball. This winter will find them both on the ski hill enjoying any fresh snow that falls. Spring will bring about softball & baseball. Summer leads to swimming, biking, and some golf. Colbie also takes horseback riding lessons throughout the year. Currently, they do very well with their daily formula & medicine regimen. They are HCU diet compliant and we have had good success in keeping their blood levels below 100. One big milestone for the kids this past year was meeting other children that have been diagnosed at the HCU Network American Conference that was held in Boston. Hello & welcome to my blog! 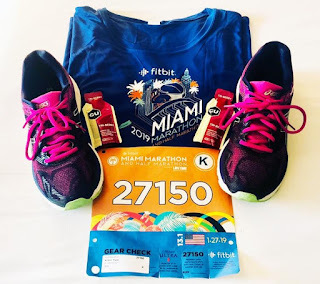 I'm an avid runner and also a patient living with a rare metabolic disorder called Homocystinuria (HCU). On Monday April 21, 2014 I will have the honor & privilege of running in the 118th Boston Marathon with the Running for Rare Diseases Team. This will be my 3rd year participating with the team, and I have no doubt this year will be the biggest and best yet! I've started this blog to share with you my journey to the 2014 Boston Marathon finish line and beyond!